Travi$' friend Kanye West turned up to help celebrate the occasion. 4. 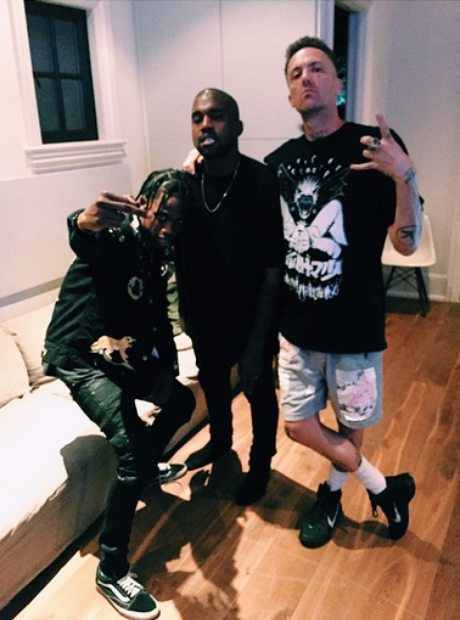 Travi$' friend Kanye West turned up to help celebrate the occasion.